Innisfail, Alta. 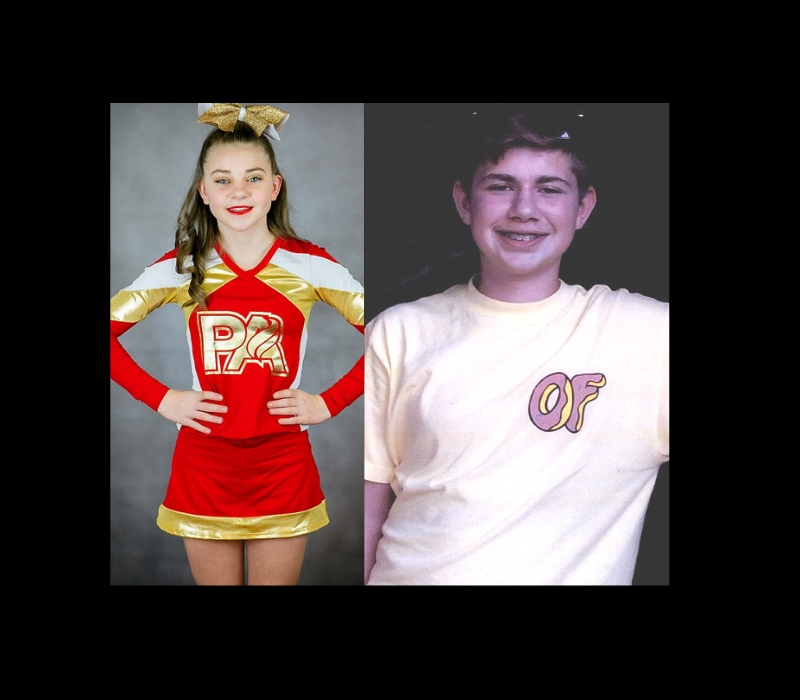 – The Innisfail, Red Deer and Airdrie RCMP are thanking the public for all assistance received, and are pleased to report that Rhianna Pelletier and Nicolas Givotkoff have been located in Airdrie, safe and well. 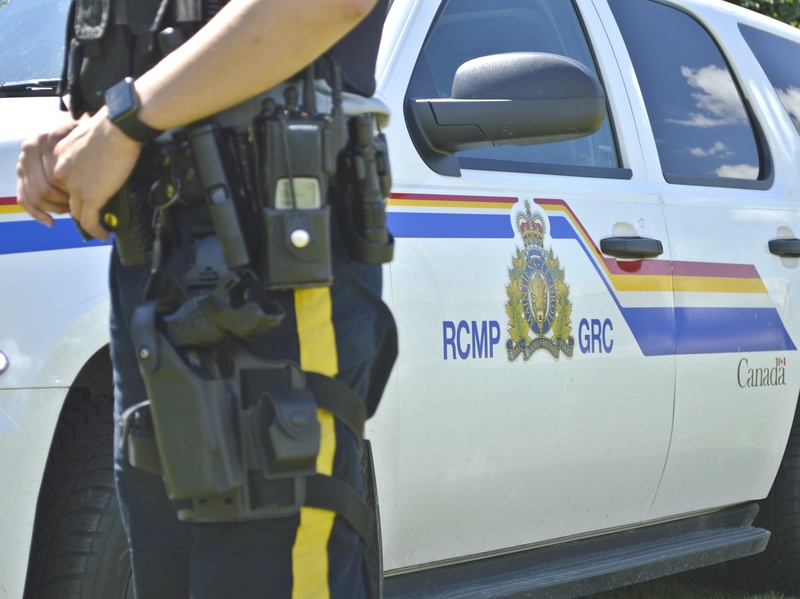 Public tips were received which led the RCMP to locate the children this morning. The media is also thanked for their assistance in this investigation. Further updates will not be provided. Innisfail RCMP- The Innisfail and Red Deer RCMP are asking for the public’s assistance in located 12-year-old Rhianna Pelletier and 12- year-old Nicolas Givotkoff. 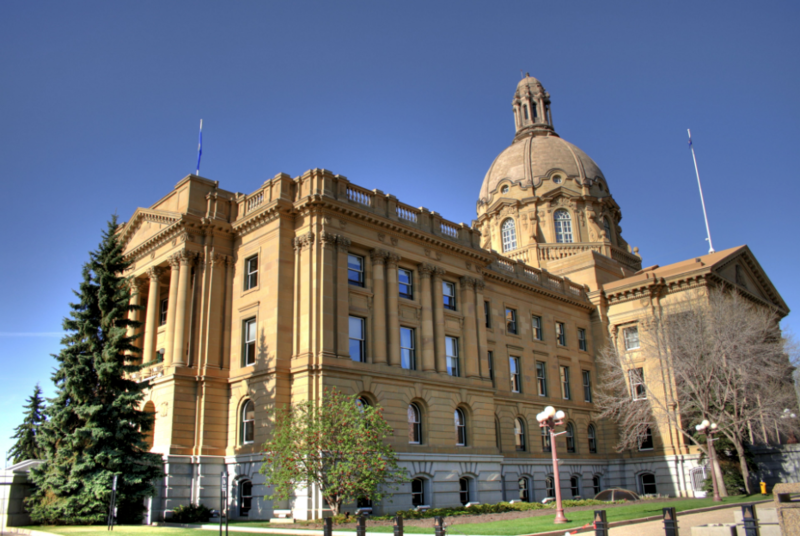 background: On January 14, 2019, both Innisfail and Red Deer RCMP received missing person complaints for 12-year-old children. In the early morning hours of January 14, 2019, Givotkoff travelled to Innisfail. He and Pelletier left Innisfail with a family vehicle. The vehicle is described as a dark blue Chevrolet Cavalier. Pelletier and Givotkoff are believed to be travelling together and were last seen in Airdrie, AB at approximately 9:00 PM on January 14, 2019. The vehicle they were travelling in was located in Airdrie, however the children have not been located up to this point. Police have reason to believe that Pelletier and Givotkoff are attempting to get to Radium, British Columbia.